As good as it feels to pamper yourself, sometimes things just go wrong. If you’ve ever gotten waxed, you likely know just how easy it can be to burn yourself or end up with a painful, irritated rash. Bahar Takhtehchian, a beauty expert, joined Dr Oz with some tips for how to safely remove hair from your upper lips. First, if you accidentally burned your skin while attempting to wax yourself, try wrapped some ice or an ice pack in a wash cloth and gently apply it to the burned area. Then carefully dab 100% 100% aloe vera all over the burn. You should see relief after a short period of time. Mix the ingredients together in a paste and then rub all over the area and let sit for about 15 minutes, each day for about a week. You should notice a reduction in hair growth after that with consistent use. 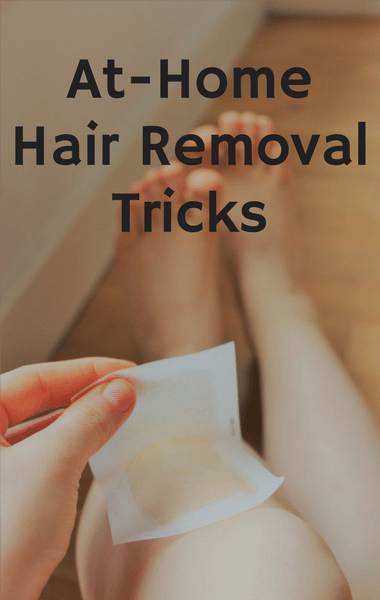 Finish with witch hazel on a cotton ball rubbed into the area and rinse with cold water.